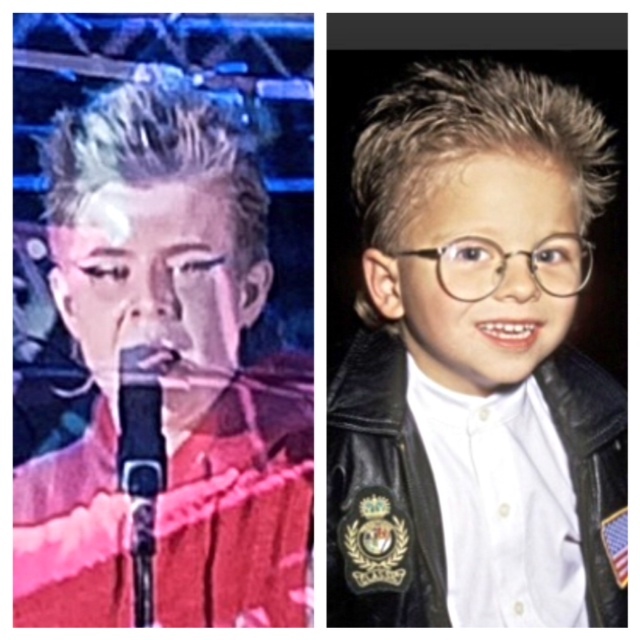 Here’s Swedish pop star Robin Miriam Carlsson aka Robyn, 35, giving it to the gays, hipster girls and elusive heterosexual males actually there to see Royksopp at the Hollywood Bowl on Sunday — and Jonathan Lipnicki, 6, around the time he played little Ray Boyd in the 1996 film Jerry Maguire. Did you know a lesbian haircut weighs eight pounds? June 4, 2014 // Beauty, Fashion, Um, Why? Mary-Kate and Ashley Olsen as styled by Ruth Bader Ginsburg at the CFDA Fashion Awards in New York on Monday. Mariah Carey: The Elusive …Today Show Host? 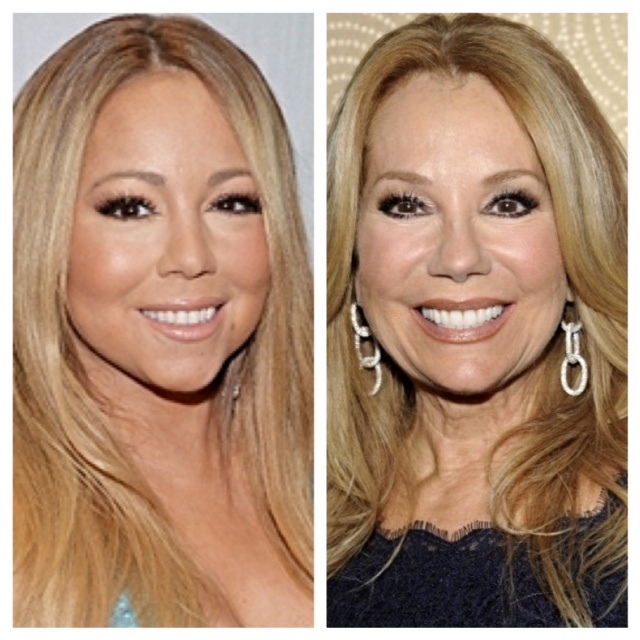 Here’s The Elusive Chanteuse herself Mariah Carey, 44, moments before riding a Manhattan subway at the Fresh Air Fund Gala in New York on Thursday — and Today show co-host Kathie Lee Gifford, 60, at some event recently. It’s the transformation of Mimi.